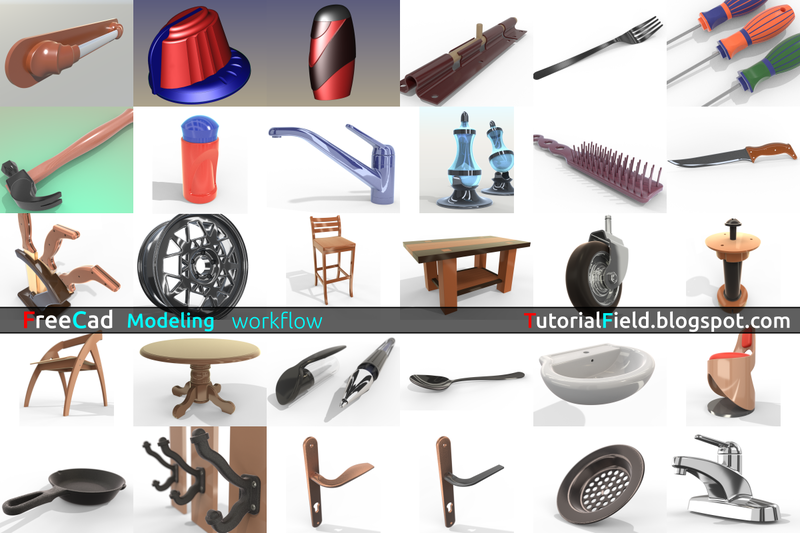 Here are 30 FreeCad tutorials, made for a product design learning purposes. Please note, that, these tutorials are, at the moment, for demonstration purpose! Website, TutorialField, is still under development, so, all tutorials made untill now, will be in-depth explained. I understand how at the beginning, or at getting started, as with any similar software, can be frustrating with not having any guiding, along with tutorial. In future tutorials, that i will be making, i'll add, as far as can, if not the full guidance, then, at least major explanations, regarding specific product i'm making. Along with this tutorials, i'll will be covering architectural tutorials, as far as my industrial design field allows me to. How many tutorials will be made, there's no specific number, because, even with this 30 full designing length type tutorials, i'm not even scratching the surface. One more important thing that i should mention is, do not consider all methods i've used within these tutorials for granted. But use them, rather, only for learning, or, for familiarization purpose. Learning curve is something that gives the answers in time, consequently, we'll get familiar with the correct usage of tools. This is only the first part, there will be a lot more. 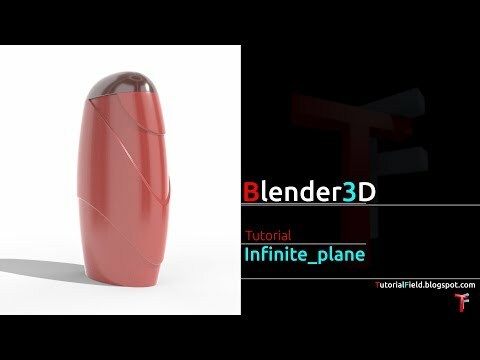 These tutorials can be found at »TutorialField« YT channel. How easy way to render file?